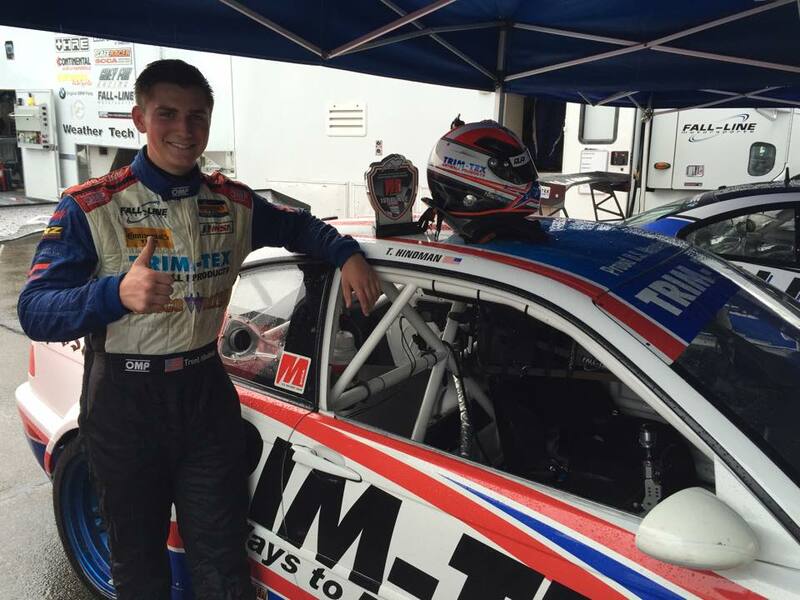 Talented, Trim-Tex Drywall Products-backed sports car racer Trent Hindman knows exactly what he wants for his 21st birthday – a victory at the 53rd SCCA National Championship Runoffs, presented by Garmin VIRB, at Mid-Ohio Sports Car Course in Lexington, Ohio. The race runs through Monday, Sept. 26th. Trent Hindman of Trim-Tex Motorsports. 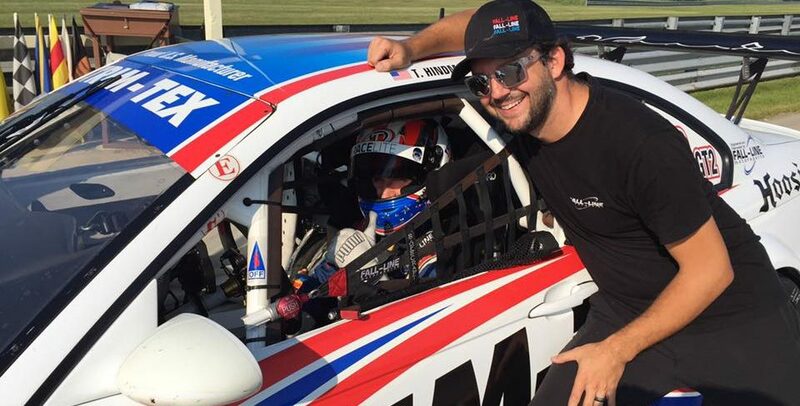 A win would also be a gift to Trim-Tex Motorsports owner Joe Koenig, who has enjoyed one of his most successful summers yet in the racing world. 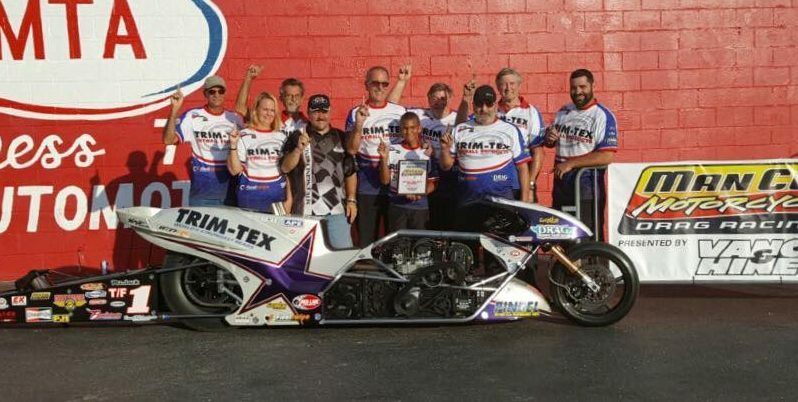 Last week the Trim-Tex Top Fuel Motorcycle, ridden by the legendary Larry “Spiderman” McBride earned its first victory in Rockingham, N.C., and on Labor Day weekend at the illustrious NHRA U.S. Nationals the Trim-Tex backed Star Racing Pro Stock Motorcycle team qualified on the pole and advanced to the semifinals. 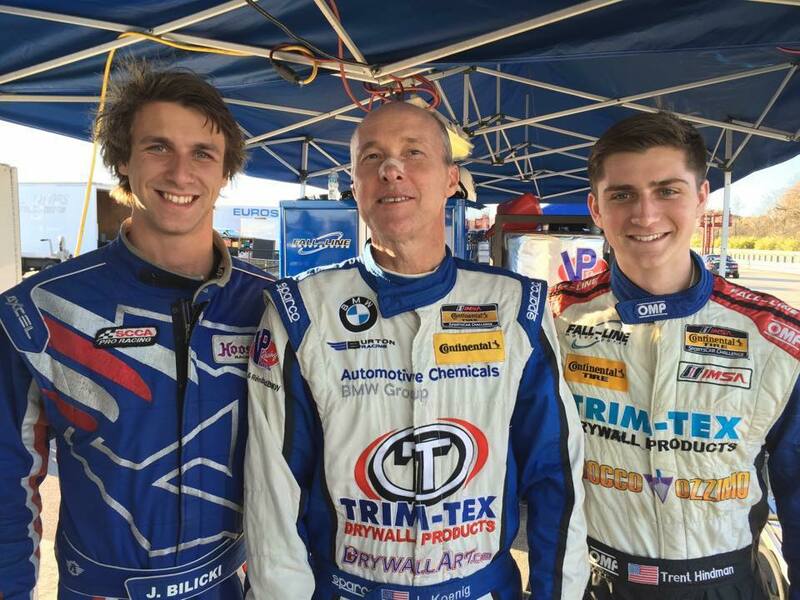 The prestigious Runoffs mean a lot to Koenig. He competed as a driver at the race and finished on the podium many times. Koenig knew, to get to the next level, backing a skilled, young driver like Hindman was the right path. It’s similar to the strategy Koenig employed in 2003 in the drgabike world. An accomplished Pro Stock Motorcycle racer himself, he saw more potential in tour veteran Geno Scali. The selection resulted in a NHRA title. Koenig is hoping the decision to back Hindman yields the same result at the famous Ohio event. In a 2005 BMW M3, Hindman will compete mainly against Vipers and Mustangs in GT 2, a class featuring the world’s fastest modified street cars.